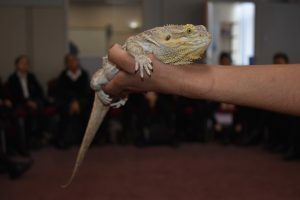 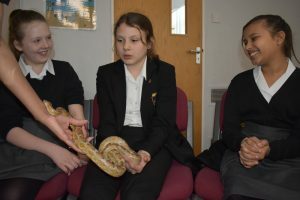 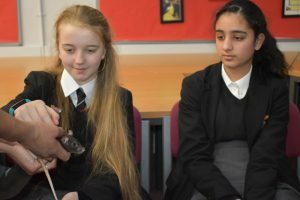 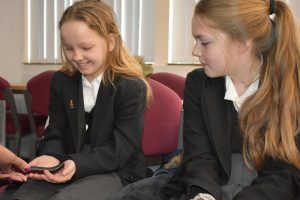 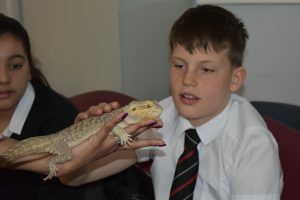 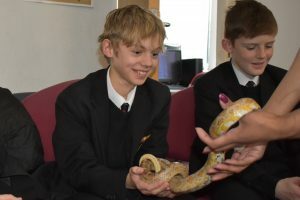 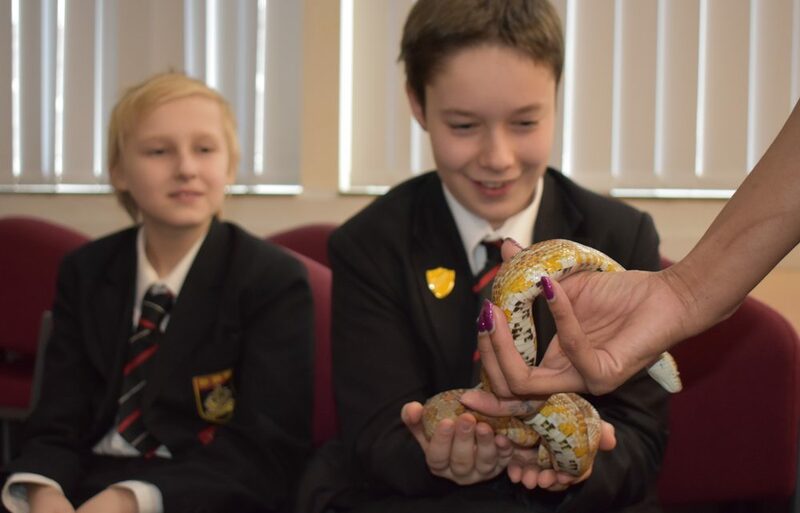 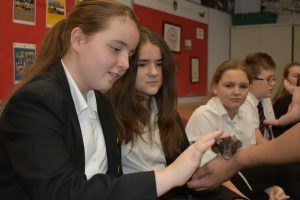 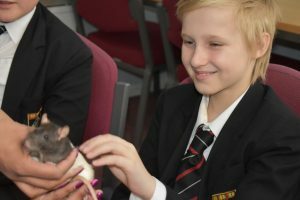 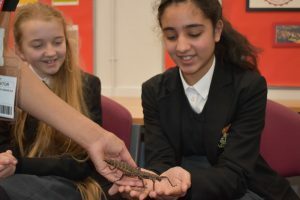 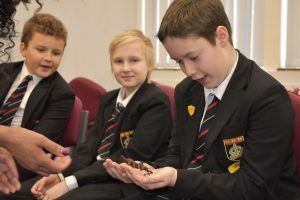 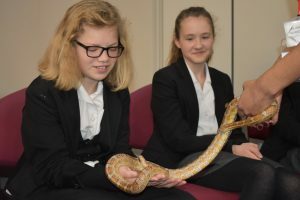 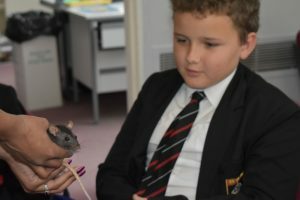 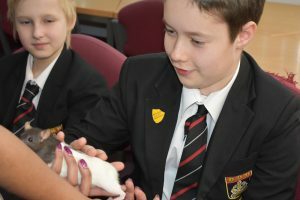 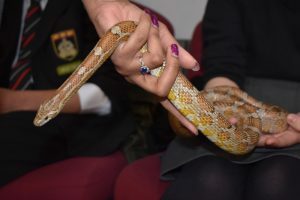 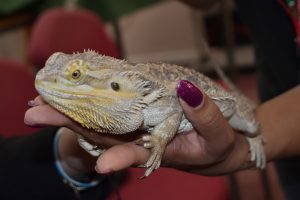 On Thursday 4 April Zoolab Experience came into school to talk to our Year 7 students about the rainforest environment and the creatures that live there. 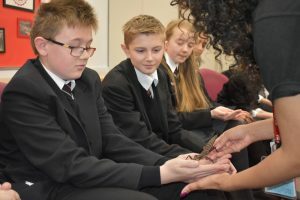 Students had the chance to closely observe and handle snakes, millipedes, rats, lizards, etc. 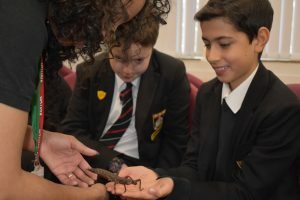 They spent time learning about how the animals feed and reproduce where they live in the layers of the rainforest and learned some interesting facts about the individual animals they met.